Why Is This Age Worse...? 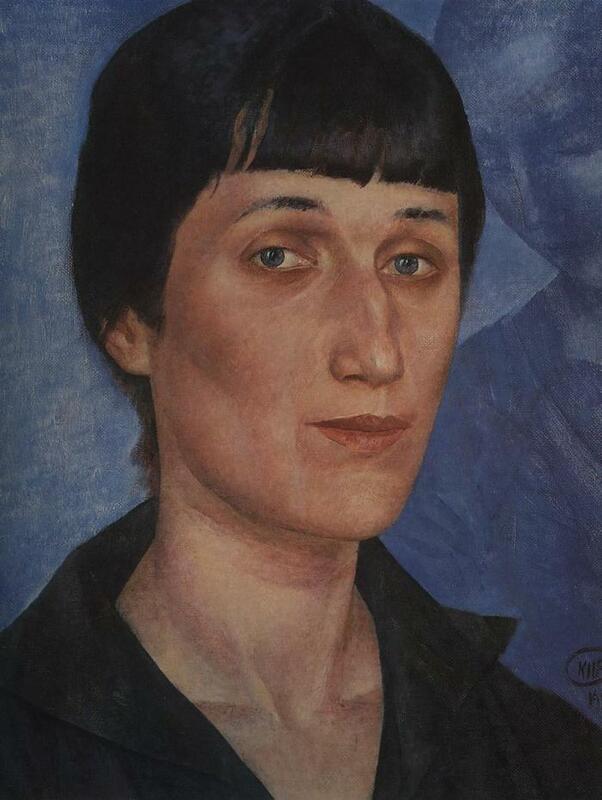 Considered to be the greatest modernist Russian woman poet she was born Anna Andreyevna Gorenko on June 23rd 1889 in Bolshoy Fontan, close to the port of Odesa, on the Black Sea. Her father was a naval engineer named Andrey Antonovich Gorenko, and her mother was named Inna Erazmovna Stogova, and both were said to be descended from Russian nobility. The family moved away to St Petersburg whilst Anna was still a baby and summers were spent in a holiday home near Sevastopol. 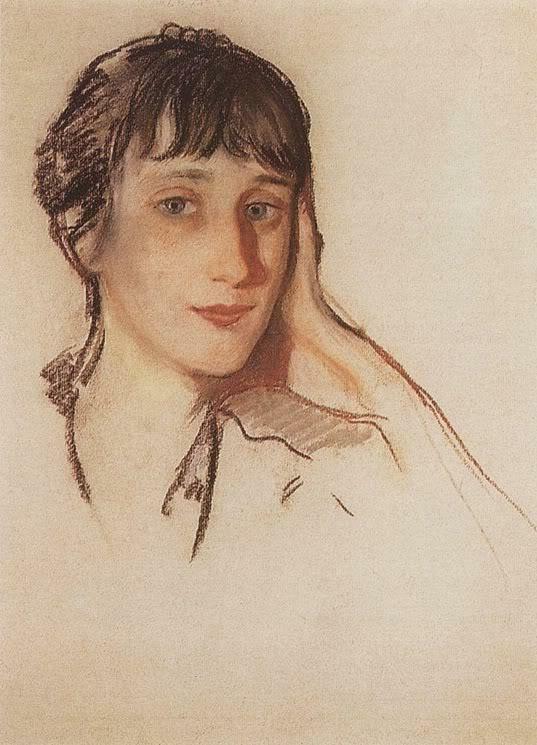 She began to write poetry at age eleven and was first published in her late teens. 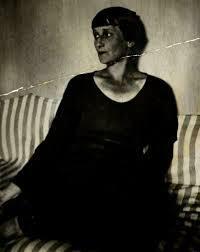 Her father considered this to be an unsuitable and even shameful occupation and forbade her to write using the family name so she chose the surname of her great-grandmother, Akhmatova. 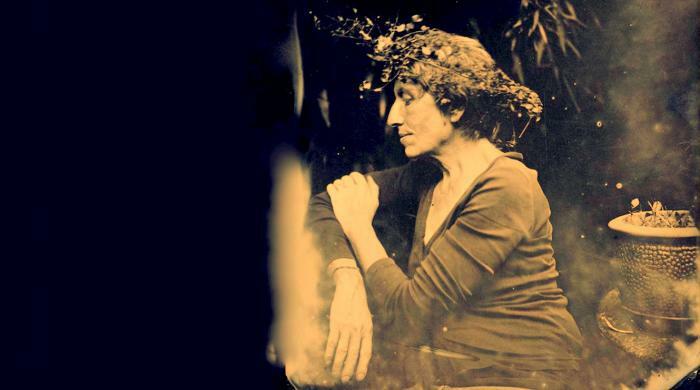 Her poetry reflected the hardships and suffering of people, particularly women whose menfolk were imprisoned, during times of war as well as Stalin’s reign of terror. Her poem ‘Requiem’, written as testament to the suffering of the people during this time, also articulated her grief and anguish at her son’s arrest but was not published in Russia until 1989. Times grew difficult for Anna following WW1. Her writing was unofficially banned twice in Russia. 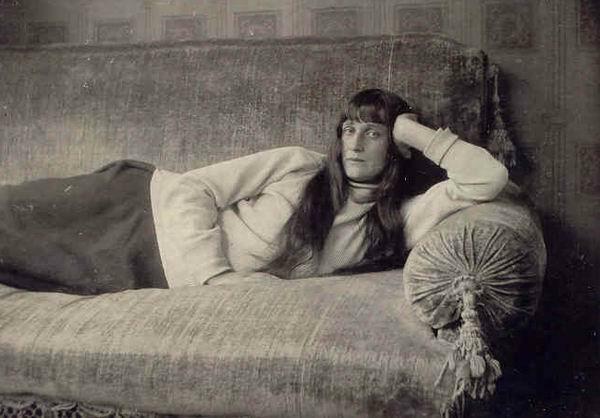 Following the execution of her husband Nikolay in 1921, for allegedly taking part in anti-Soviet activities, she published nothing between the years of 1923 and 1940. 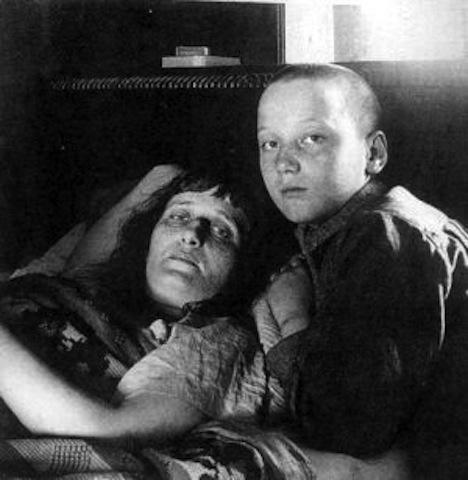 Her son Lev was imprisoned in 1935 and again in 1938, serving a five year sentence in a Gulag. 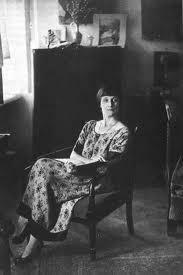 Her great friend Osip Mandelshtam was arrested in 1934 and died in a concentration camp in 1938. 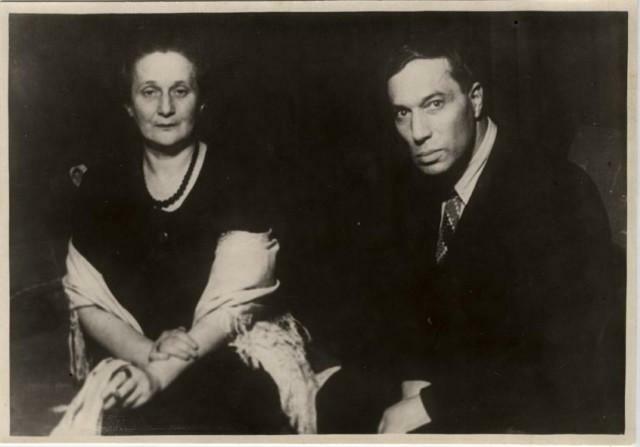 She married twice more and her third husband, Nikolai Punin, died in a Siberian prison camp in 1953. 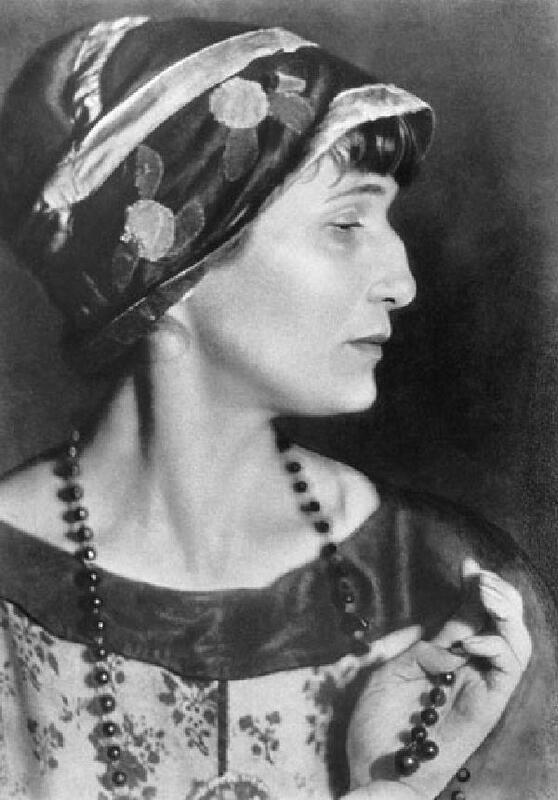 After Stalin’s death Akhmatova was gradually re-accepted into the heart of Russian culture and a great number of her books were published. In 1964 she was awarded the Etna-Taormina prize in Italy and an honorary doctorate from Oxford University in 1965. 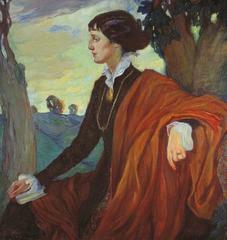 Anna Akhmatova died in St Petersburg in 1966, at the age of 77.